Sony recently added this new image to their official Playstation Facebook page teasing an announcement for April 4th 2012. 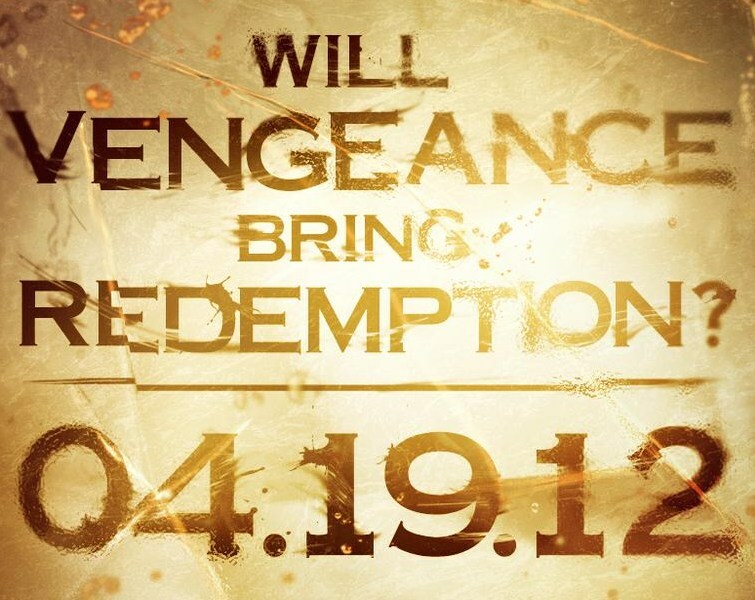 Any God of War fan will notice the title, Will Vengeance Bring redemption? As a possible reference to the franchise. This may come as no surprise to some, since job listings and online retailers mentioned the game last year, including some sites listing the game for a September 2012 release, and job listings which suggest that the game will include multiplayer. Adding some more heat to the rumor, the full Url of the image also may be hint. Near the end of the Url is the following, “gowa_fb”. Although the franchise went on to release two more titles, God of War: Ghost of Sparta for PSP, and God of War: Origins Collection for PS3, this will actually be the first God of War title to be developed on the from the ground up for Playstation 3 since God of War 3.